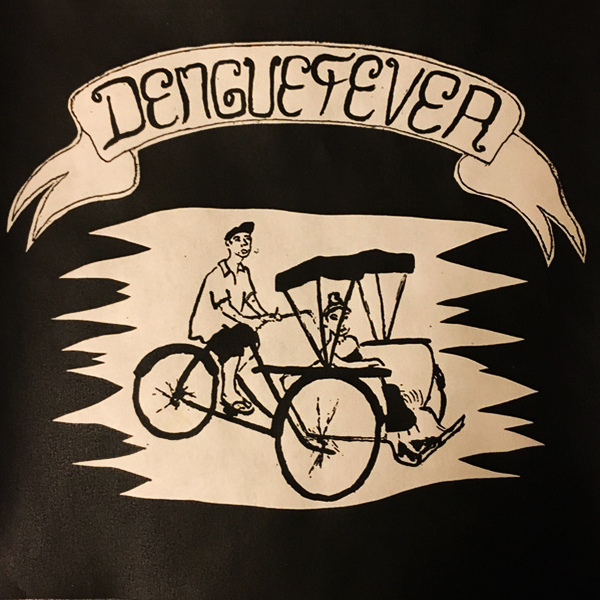 Faithfully recreating Cambodian rock music from the 1960s while adding their own slightly psychedelic indie groove, Dengue Fever are a blast. Singer Chhom Nimol has one of the most amazing voices you'll ever hear. What's the saying... everything old is new again? 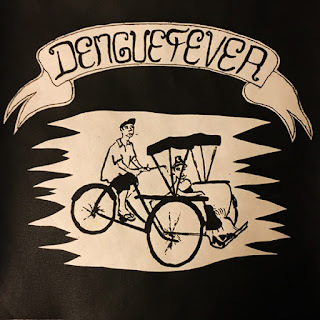 All the Dengue Fever CDs have expired links. I have a couple of their cds but would love to check out the expanded editions and the newer stuff if you have time to do a reupload. I had a nice adventure years ago traveling in Cambodia and Laos and always get a nice memory of those times when I listen to DF. Thanks for the consideration and thanks as well for the great blog!